Today i was on very cool Virtuozzo 7 webinar (October 18 2016) and it was astonishing!!! I am using Virtuozzo products since version 4.6 and i see very big potential in Virtuozzo 7 for big hosting company and for little – it think its the most cost-effective solution for VPS and cloud hosting. One more likely the saddest news to hear was – “No more PVA”. Yes , you are not in the dream… Virtuozzo killing its “baby” for new product that called “Virtuozzo Automator”. Virtuozzo team says that Virtuozzo Automator will have brand new features like LB (Load Balancer) , VPN , Network config and more …. Virtuozzo 7 combines well-known Systems Container technology, KVM-based virtual machines and software-defined storage in a single solution covered by production support. Virtuozzo Containers – whats new in Virtuozzo 7 ? With system containers™, a single operating system kernel can support multiple isolated virtualized instances instead of just one. Such instances, called containers™, look and feel like a real server from your customer’s point of view. This graph depicts a density test comparison of CentOS 7 KVM and Virtuozzo 7 Containers™. Each virtualization solutions was loaded by a number of clients sending requests to every server at fixed rate. While adding more and more servers, we monitored the average response time and stopped the test when it reached the preset limit (200ms). As you can see, CentOS 7 KVM was able to handle 130 servers simultaneously, while Virtuozzo Containers™ can run more than 200 servers with the identical performance. Virtuozzo 7 Hypervisor – whats new ? This graph depicts a SPECvirt performance test of Linux workloads for CentOS 7 KVM versus the Virtuozzo 7 Hypervisor. Tiles represent a set of workloads. 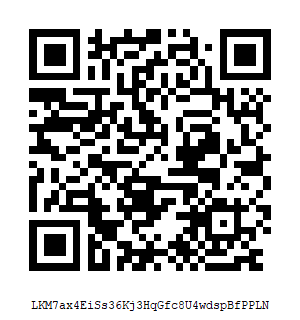 A single tile deploys a number of different workloads, each of them generating output transactions. 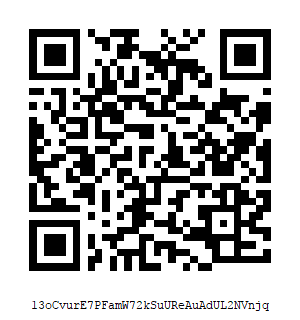 Here we measure the output total of all transactions. Virtuozzo 7 Storage – whats new ? This graph compares sequential read, sequential write, random read, and random write operations between Virtuozzo Storage and open source storage solution Ceph. On top of virtualization, Virtuozzo offers a helpful suite of value-added services right “out of the box”, keeping your total cost of ownership low. Virtuozzo pioneered the first commercially available container technology, and continues to innovate in areas ranging from industry-leading virtualized object storage to cloud-optimized Linux distributions to groundbreaking container migration technologies. Major service providers worldwide rely on Virtuozzo virtualization for a scalable and secure service platform. 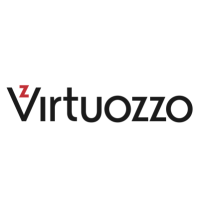 Virtuozzo is a contributor to many open source projects including OpenVZ, CRIU™, KVM, Docker, OpenStack and the Linux kernel, and maintains partnerships with Docker, OpenStack, Cloud Native Computing Foundation, Open Container Initiative, and The Linux Foundation. Virtuozzo is headquartered in Seattle and has major offices in London and Moscow. www.virtuozzo.com. Thats it ! Virtuozzo 7 webinar October 18 was GRAET ! For the first look i was impressed for the good side !